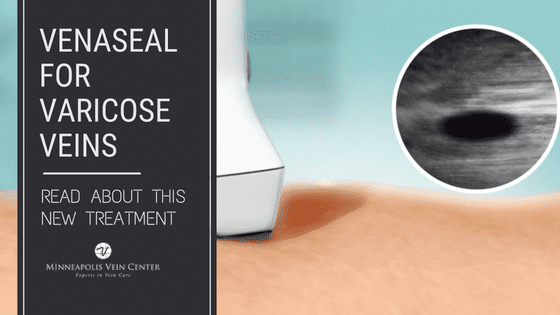 Your skin reflects your body’s internal needs. When you are short on nutrients, your skin can look discolored, turn dry and flaky, or develop dark spots or premature wrinkles. 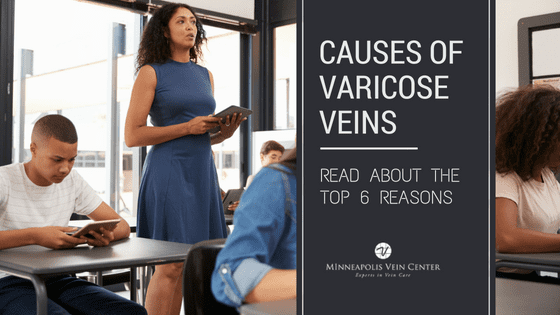 An increased risk of varicose veins or varicose vein discomfort can also result from internal deficiencies such as an unhealthy diet. By focusing on four key aspects in your diet, you can keep your body feeling and looking its best. Hydration is a big part of having healthy skin. By staying hydrated, you are keeping your skin flexible and flushing out toxins and waste from you system. So keep a water bottle on hand, and avoid too much caffeine and alcohol, as these liquids tend to dehydrate you. Mix it up with some non-caffeinated teas or add fruit or mint to your water for some extra flavor. 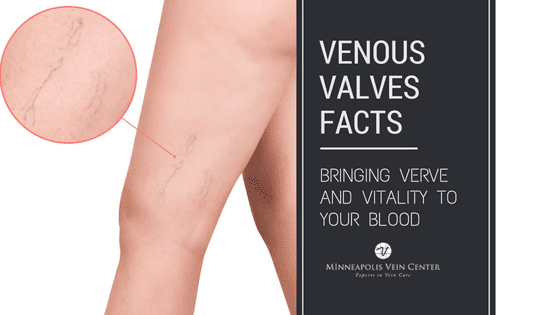 Drinking plenty of water can reduce cramping or bloating symptoms from varicose veins as well. Antioxidant-rich foods have a protective effect, strengthening the collagen (connective tissue) by reinforcing your vein walls, making them less likely to leak fluids. Antioxidants also reduce swelling throughout your body, and help your veins become more elastic. The best way to pick out antioxidant rich foods is to remember to bring on the color. They are prevalent in foods with vibrant colors like the reds of strawberries, tomatoes, and bell peppers, oranges and yellows of citrus fruits or dark greens of leafy vegetables. Refined carbohydrates or highly processed foods stimulate skin aging and can cause insulin in your body to spike, which leads to inflammation. 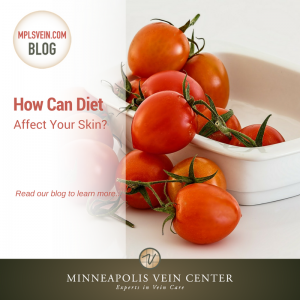 Processed foods can also break down the collagen and elastin in your skin, making it easier for wrinkles to develop, acne to appear and your veins to weaken. Swap out the refined carbs for complex carbohydrates and high fiber foods like brown rice, whole grains, oats and fresh fruits and veggies. Fiber will help reduce the risk of high cholesterol and has been linked to preventing varicose veins. Salt causes your tissues to swell and retain liquid, which can give you a puffy face, increase acne and damage the veins. Keep an eye on your sodium intake and be aware of how much salt is hidden in deli meat, salad dressing, canned soup, and other pre-packaged foods. 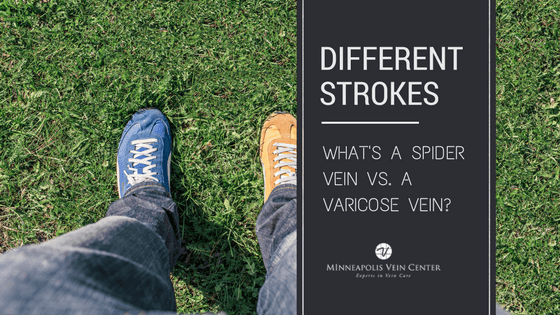 If you are suffering from varicose veins, changing your diet can help with symptoms, but it is also important to seek out professional help. 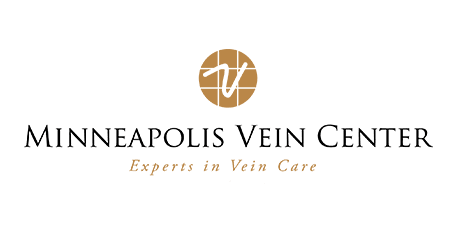 Minneapolis Vein Center specializes in the field of vein treatments and offers free vein screenings, all you have to do is call 763-398-8710.